About Grins and Giggles LLC. 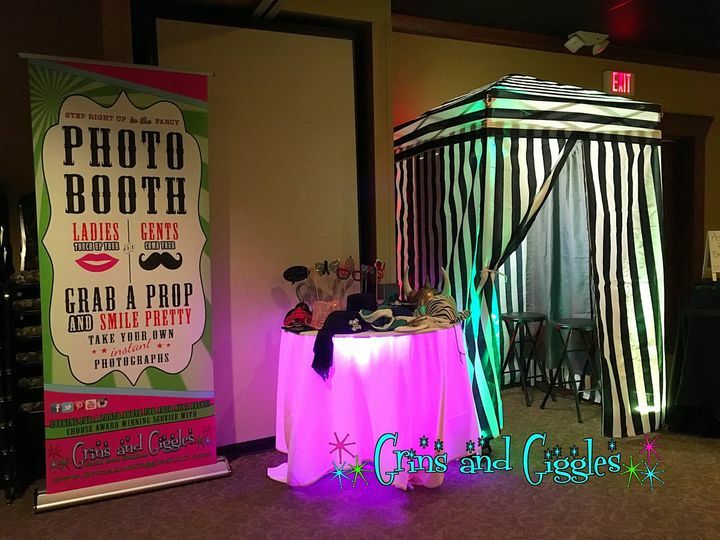 Grins and Giggles LLC is the premier photo booth rental service in Indianapolis and surrounding areas for your Wedding, Bar or Bat Mitzvah, Quinceanera, Reception, Corporate Event, Prom, Reunion, and Anniversary or Birthday Party. 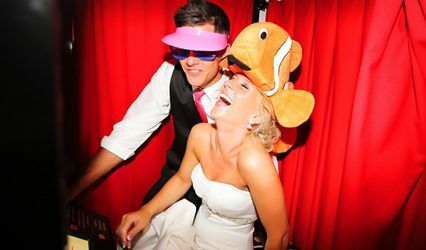 Our digital photo booths have an elegant design and will offer a unique and fun touch for your event. 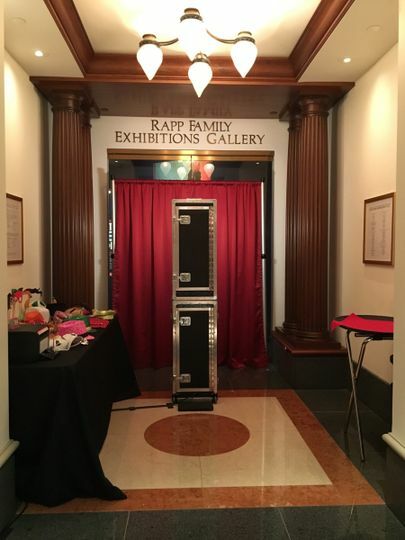 Unlike the “rod and curtain booths” from other companies, our classic photo booths are attractively designed, meticulously crafted, and very easy to use. Just get in, smile, and touch the interactive touchscreen! 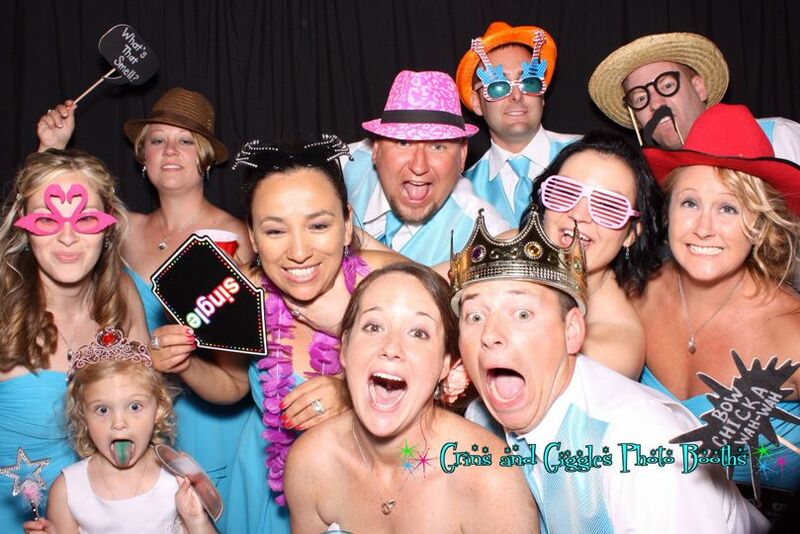 We are your local photo booth company. We live, work, and play, in the Indianapolis area and understand the importance of having a fun event that people will long remember. 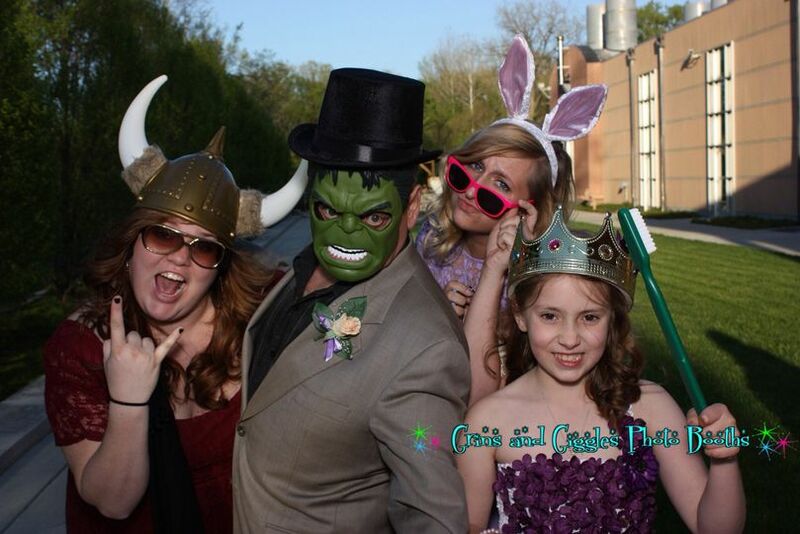 Let us help you capture those special memories for your event. 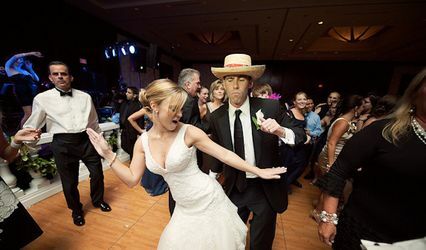 Don’t just choose any old photo booth, demand quality. Grins and Giggles knows what it takes and offers the best possible equipment and experience! Props make every photo fun and unique! 7 Reviews for Grins and Giggles LLC. Grins and Giggles was great! 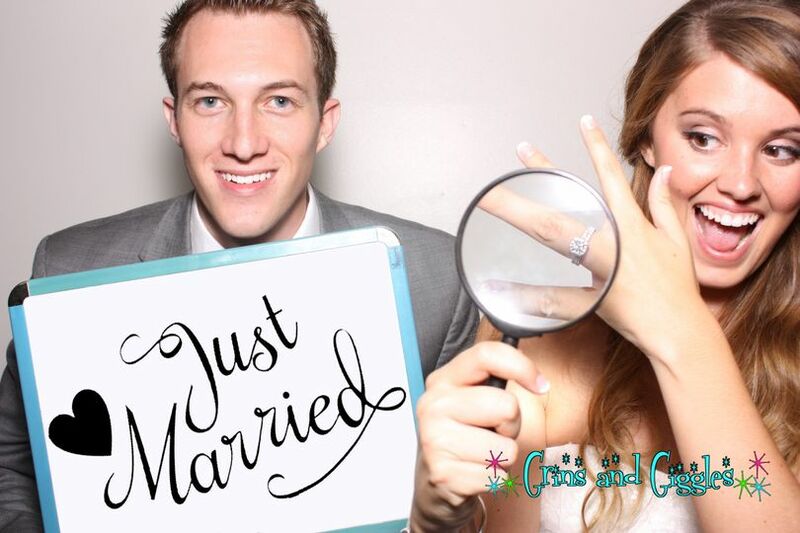 We saw them at a bridal show and though my husband initially did NOT want a photo booth at our wedding, they won him over there! 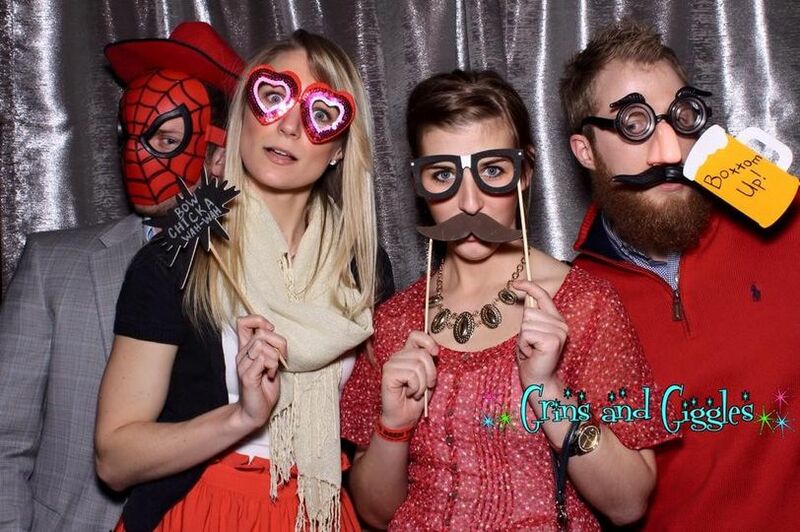 Honestly, some of my favorite photos from the entire day were from the photo booth. I'll always cherish them. The people running the booth were really great and the props were so much fun! It was also super affordable. I would absolutely recommend them to anyone planning an event! 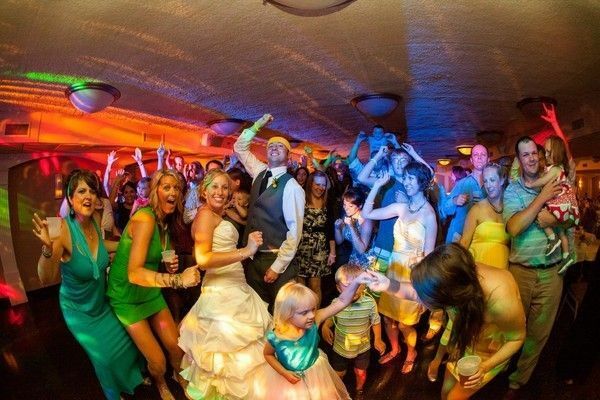 Best wedding decision ever! 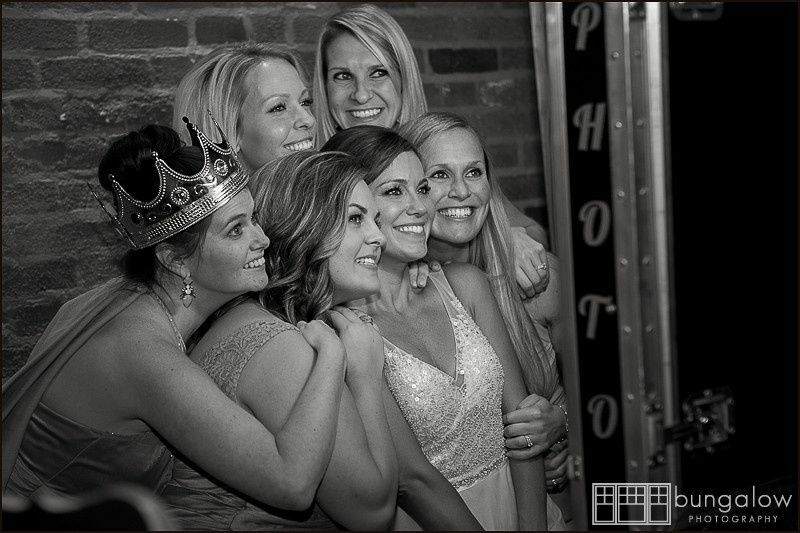 We knew we had to have a photo booth at our reception and we are so happy we chose Grins and Giggles! Nathaniel and Cynthia were fantastic to work with! 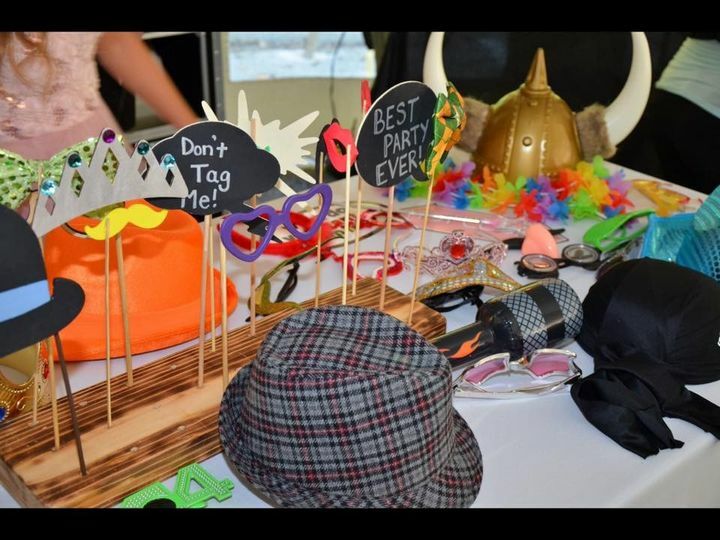 All guests enjoyed the photo booth and loved the provided props! You will not regret booking with them! Grins and Giggles was perfect! We were kind of procrastinators and didn't book a photo booth until last minute when we found Grins and Giggles I was a bit nervous. WELL THAT WAS SILLY OF ME! They were awesome! They had trouble with the machine for a few minutes, but worked diligently to get it fixed and chatted up guests to help the time go quickly. They were fun, but made sure things were running smoothly. Couldn't have been better. Thanks guys!!!! 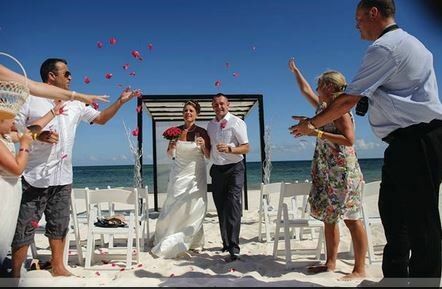 Nathan and Cynthia with Grins and Giggles will go above and beyond to make your day a special day. You will have a memory of a lifetime that is made from all of your guest. 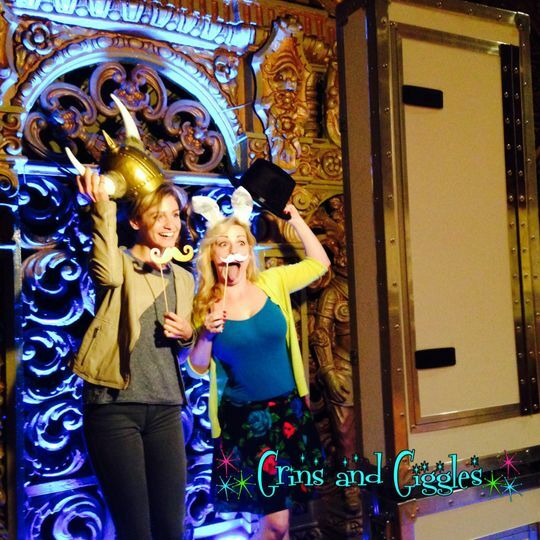 Your guest will love the entertainment that they will get from being silly in the photobooth.